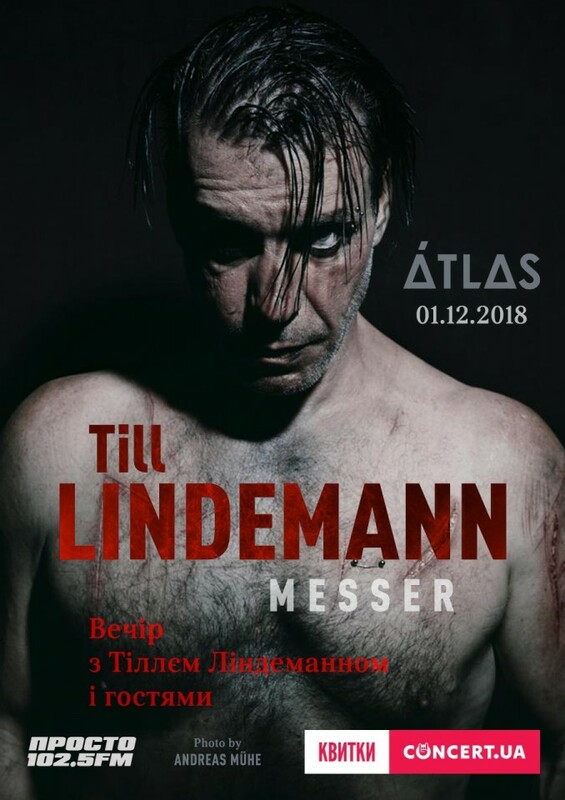 Rammstein’s frontman Till Lindemann is going to visit Kyiv with an exclusive concert, presenting his eponymous side-project Lindemann and the collection of poetry "Messer" ("Knife"). The performance will be held as the part of the musician's Eastern Europe tour on December 1 at the Atlas Club in Kyiv, Ukraine. 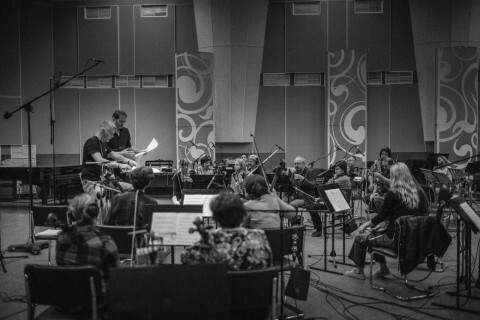 The project Lindemann was created in January 2015 by Till Lindemann and the Swedish musician and sound producer Peter Tägtgren (Pain, Hypocrisy). Their debut industrial metal album "Skills In Pills" came out few months later — on June 23, getting pretty high position in European charts. According to the organizers' announcement, in the capital of Ukrainian Lindemann will also present an updated collection of his poems "Messer" (2002), illustrated by the Russian artist Dan Zozulya. "For the first time "Messer" was presented in 2002 by Rammstein’s light designer Gert Hof and Till Lindemann, that time the poems became a fresh trend of kitsch: the elegiac desperation of the "Forest Tsar" and healthy, muscular ultraviolence. Sure, Till Lindemann was a forty-year-old punk with perpetual burns and abrasions from explosions during his band's fire shows"
Meanwhile, a few days ago, the members of Rammstein reported through Facebook that they are on the final stage of their seventh studio album recording. The main information about this LP is still kept in secret. 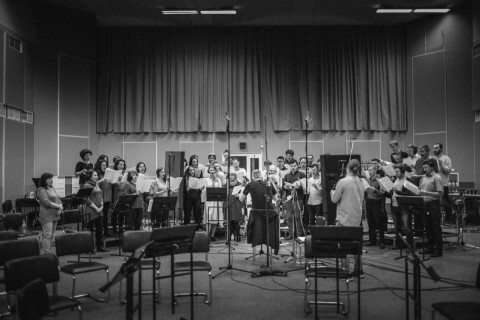 The musicians published only two black-and-white pics — according to the description, they were made during the process of orchestra and the choir recording in Minsk (Belarus).